Just Listed- Weymouth Updated 4 Bedroom in Ideal Commuter Location! Open This Weekend! 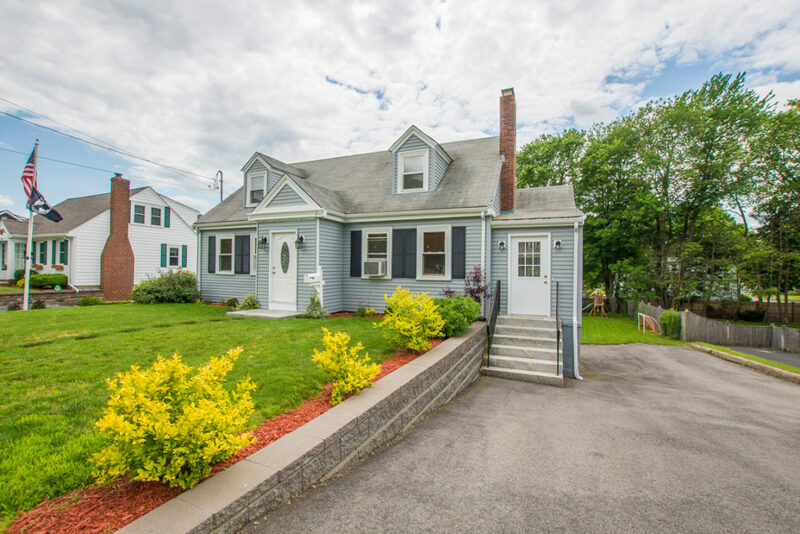 Posted by ombrady Posted on Jun - 22 - 2018 Comments Off on Just Listed- Weymouth Updated 4 Bedroom in Ideal Commuter Location! Open This Weekend! Weymouth- Move Right Into This Beautifully Updated Cape in Desirable South Weymouth! Enjoy contemporary living in this stylish, renovated home. The modern kitchen boasts granite countertops and stainless steel appliances which flows effortlessly into the dining area. Some of the many updates include refinished hardwood floors, two full upgraded baths, a newer heating system with two zones, updated electric, fresh paint, and a tastefully Finished Lower Level. The property makes fantastic use of its outdoor space with an oversized deck overlooking your level backyard! Ideal location for commuters- Only 1.1 miles from the commuter rail and within close proximity of major routes, shops, and restaurants. Stop By The Open House on This Saturday 6/23 From 1:30-3:30pm or Sunday 6/24 from 2-4pm! All Offers Are to be Submitted by Noon on Monday 6/25. $433,000.